Cleanroom Disinfecting Services | North Hills Office Services Inc.
Cleanrooms are widely used nowadays to produce a number of sensitive products that go from pharmaceuticals to electronics and biotechnology operations and more, and at North Hills Office Services, Inc., we understand the demands of companies whose products require a specific controlled environment and their maintenance needs to comply with the industry standards. Our disinfecting services offer you a comprehensive cleaning program to ensure that your facilities operate always within the requirements of your industry and help you ensure productivity. 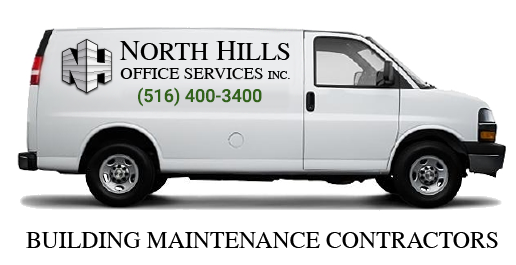 Give us a call and tell us about your maintenance needs.